He has been invited to teach at various American universities including those of North Carolina, South Carolina, the Furman University and the University of Georgia…. He has recorded two CD with the pianist Aniana Jaime under the IBS classical record label, which has received high acclaim from the specialized critics. He is frequently asked to sit on juries at international competitions. 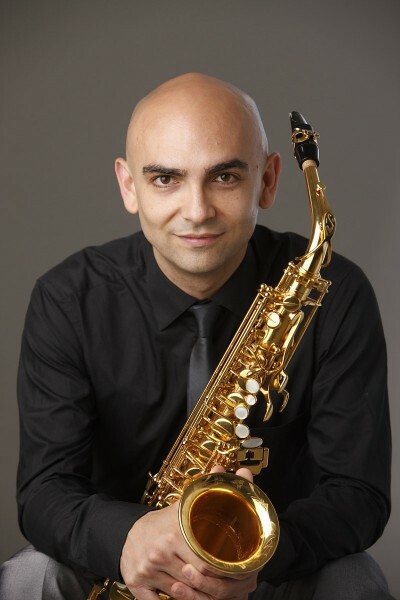 Since 2010 he has been a Selmer artist and member of the duo ÁniMa.